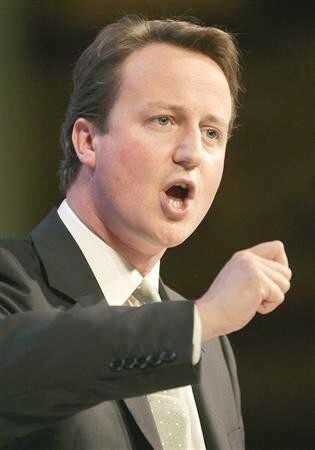 "At the meeting in Tynemouth, North Tyneside, he [Cameron] was questioned about a spate of mysterious incidents. A member of the audience asked: 'In July last year the respected scientist and astronaut Dr Edgar Mitchell, who was the sixth man to walk on the moon, spoke on a British radio station. He said the American government had had contact with extra terrestrials on multiple occasions and that these were ongoing. "Britain's new Prime Minister promises UFO disclosure"
My report was made on an answer phone, Where`s the audio? Talk is cheap, actions speak volumes!